Our Product feature enables you to upload your products, and the loan amount on your customer’s application will then default to the price of your product. Please note that if you enable the Product feature, your customers WILL NOT be able to enter in a custom loan amount that differs from your product price. If want to disable the Product feature, you must remove every product from within the ‘Products’ tab from your Dashboard (see step 4 below). ‘Code’ is ONLY for texting. 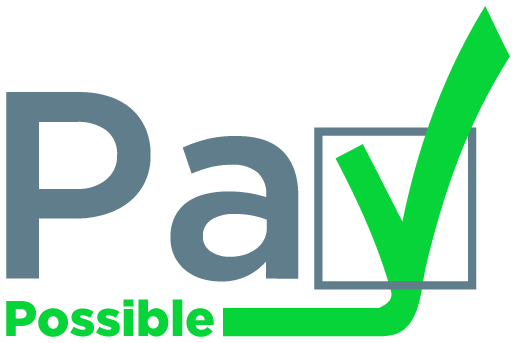 It is an alternate PayPossible ID specifically for your product that can be used instead of your Merchant PayPossible ID. When you text it, the product will be mentioned in the texting conversation.